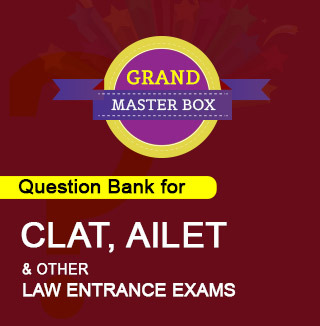 Common Law Admission Test (CLAT) is an All India Entrance Examination India for admission into undergraduate and postgraduate courses and is conducted by the NLUs on a rotational basis. 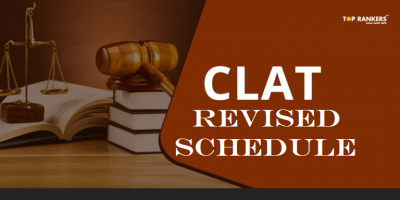 This year NUALS Kochi (National University of Advanced Legal Studies Kochi) will be conducting CLAT 2018 in the month of May 2018. 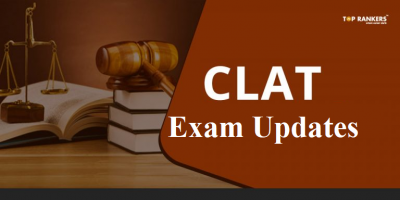 NUALS Kochi is expected to release CLAT 2018 Notification in the first week of December 2017. 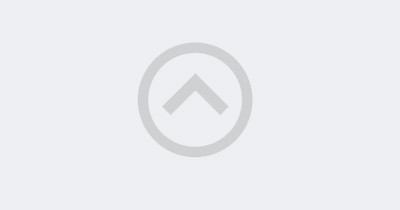 The First Common Law Admission Test (CLAT) was conducted in the year 2008. Last year (CLAT 2017) was managed by the Chanakya National Law University Patna. The CLAT 2018 conducting NLU, NUALS Kochi is expected to announce CLAT 2018 application process in the month of January 2018. Based on applicant’s performance in the entrance examination, candidates will be awarded All India Ranks (AIRs) and CLAT 2018 scores will be accepted by NLUs and other various law schools. 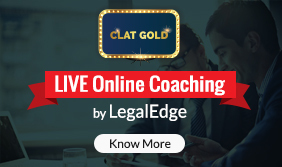 The CLAT committee will be finally organizing CLAT 2018 counseling session after which they will be allotting seats in different NLUs under their centralized counseling system. 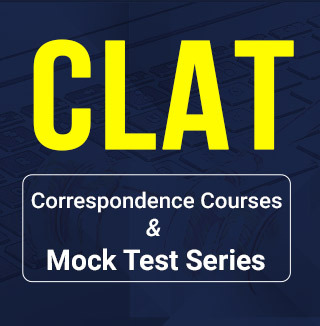 All aspirants are advised to visit www.clat.ac.in for further information relating to CLAT 2018 registration, admissions, application, syllabus, exam pattern, and counseling.